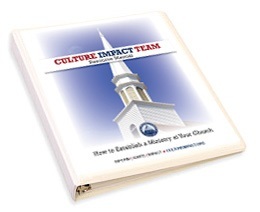 Samples, including CIT Job Description, Prayer Guide, Bulletin Inserts, Worship Folder, Sermon Starter, Candidate Questionnaire, Voter Guide, etc. Yes, there are legal limits to what you may do, but your hands are not completely tied. In fact, you may be surprised at how much influence you can have.